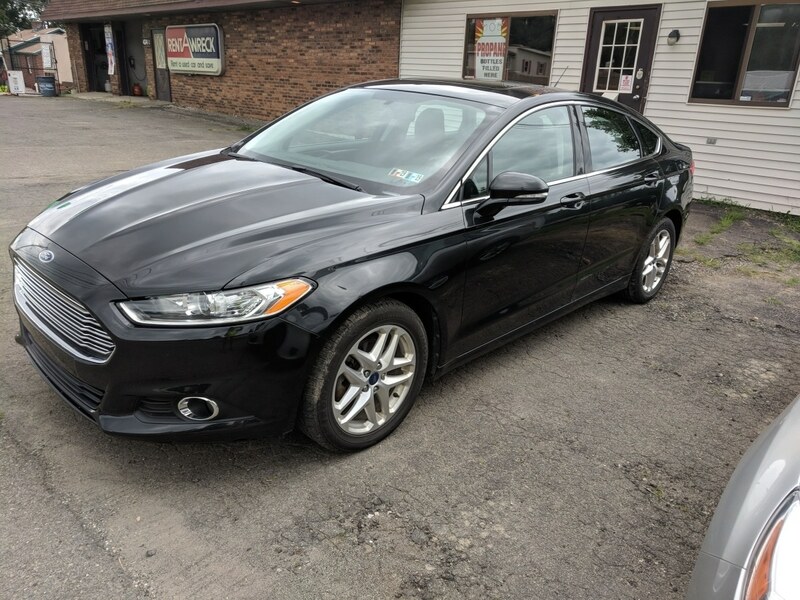 For low priced, newer model, well-maintained rental cars and vans in Erie, PA, Rent-A-Wreck is where it's at. Clean, dependable rental vehicles since 1986. The Smart Alternative to Car Rental! 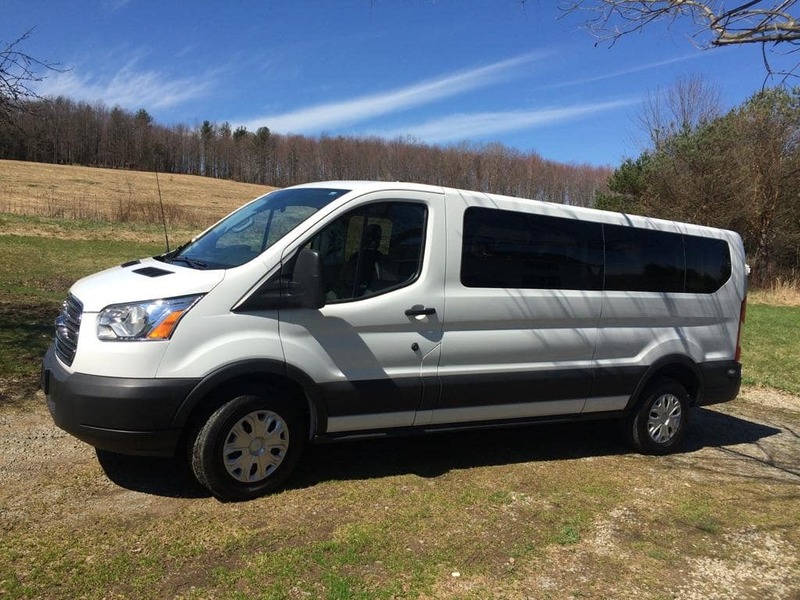 7 & 12 Passenger vans, SUVs, and Small Cargo Vans also available for rent. 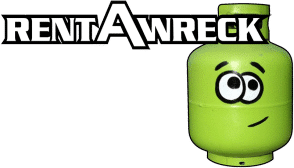 Rent-A-Wreck also provides insurance replacement rentals. We even handle direct billing to insurance companies! Disclaimer: All rates are based on a 24 hr day, 7 day week. . Rates are for class of vehicle, model may vary. Rates are for licensed drivers over 25 years of age with a credit card, Liability & Collision Insurance to cover rental. If you do not carry Collision (Full Coverage) on your auto policy you can purchase our CDW. Drivers 21-24 Years of age are subject to underage driver surcharge; a surcharge also applies with an Additional Driver. Renters name & address must match on driver’s license, proof of insurance, & credit card. We can accept payment with a Debit Card drawn at a local bank in Erie, linked to a checking account. With a debit card we also require a current utility bill, matching the renters name & address. We DO NOT ACCEPT PRE-PAID OR SECURED CARDS. Please note there is a required deposit (on top of your estimated rental), deposit amounts may vary. ** For ALL VAN Rentals $100 will be processed on provided credit card at time of booking. ** Rates subject to change at any time. Rates are guaranteed once reservation is booked. All Reservations are subject to vehicle availability. We have been locally owned and operated since 1986. 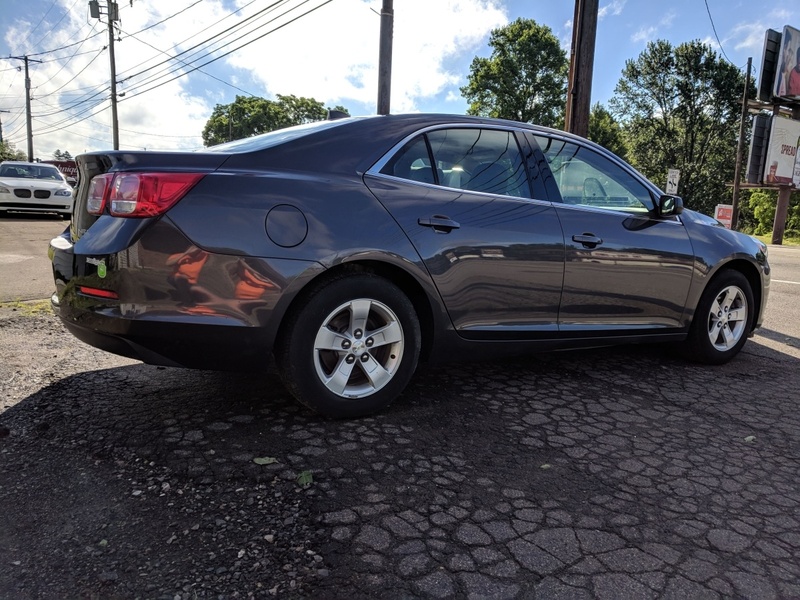 Conveniently located on West 26th Street, we are close to the Erie International Airport, Presque Isle, Route 79, Waldameer Park, west-side fishing and recreation, and much much more.